With cold & flu season knocking at the door, these samples came right at the right time! I had forgotten that I had signed up for them, but was glad when they arrived. Extra Vitamin C is a very good thing this time of year. The first packet I tried was the Cherry-Pomegranate. This package was actually a multi-vitamin plus extra vitamin C and other vitamins. I mixed the powder with about 4 oz of cold water. It was super fizzy! 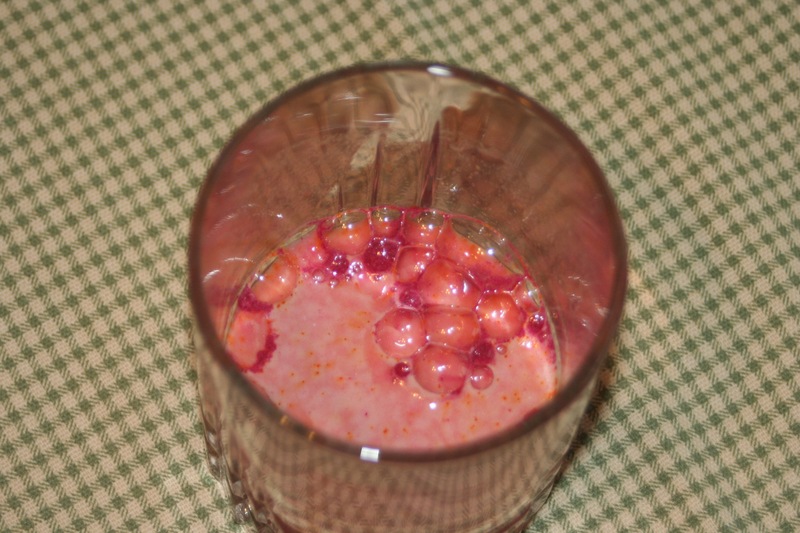 The Pink Lemonade flavor didn’t taste much different from the Cherry-Pomegranate. 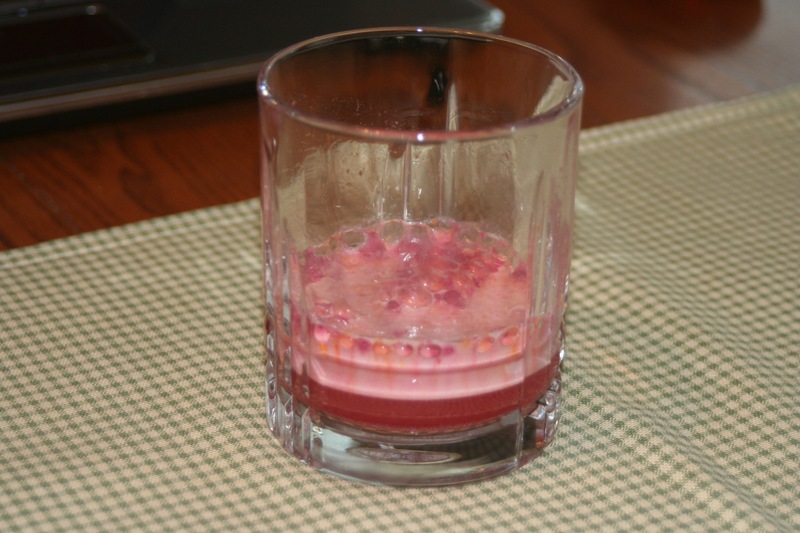 This one wasn’t a multi-vitamin, though, just the 1000mg of vitamin C and some other vitamins & minerals. All of the Emergen-C products are gluten-free and safe for Celiacs. 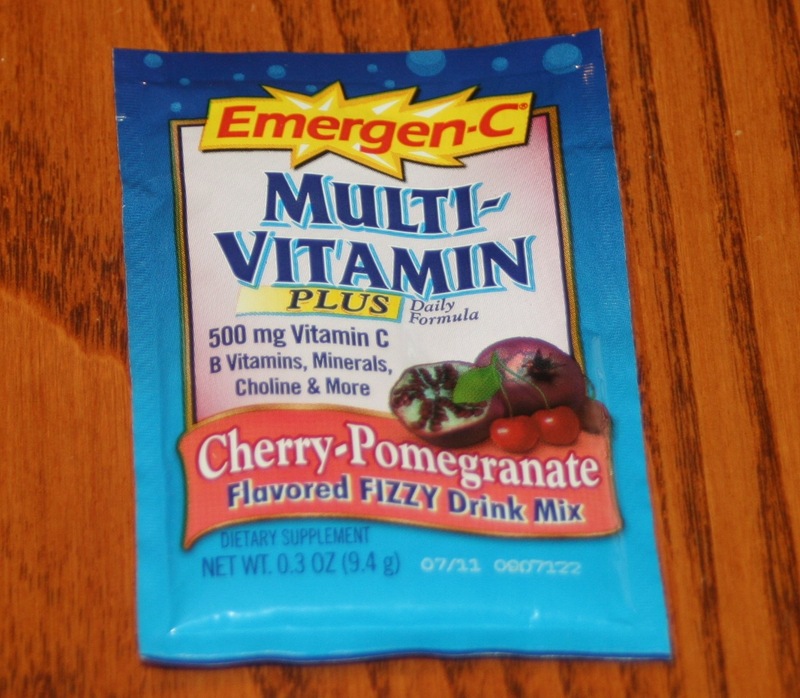 You can find Emergen-C in your grocery or drug stores. I did see it at Trader Joe’s the other day and if I remember correctly, it was only $7.99 there, cheaper than the grocery store. 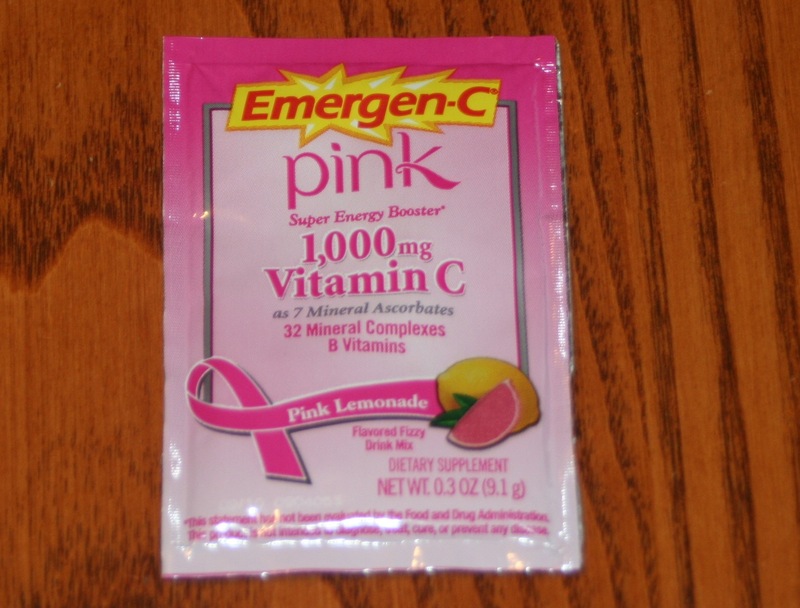 You can also find the Emergen-C products on Amazon.com. While I am chatting about vitamins, I have had low vitamin D for the past 9-10 months, or longer (I hadn’t been tested previously). I had been taking 2000 IU/day in a capsule form, but they were bothering my stomach. 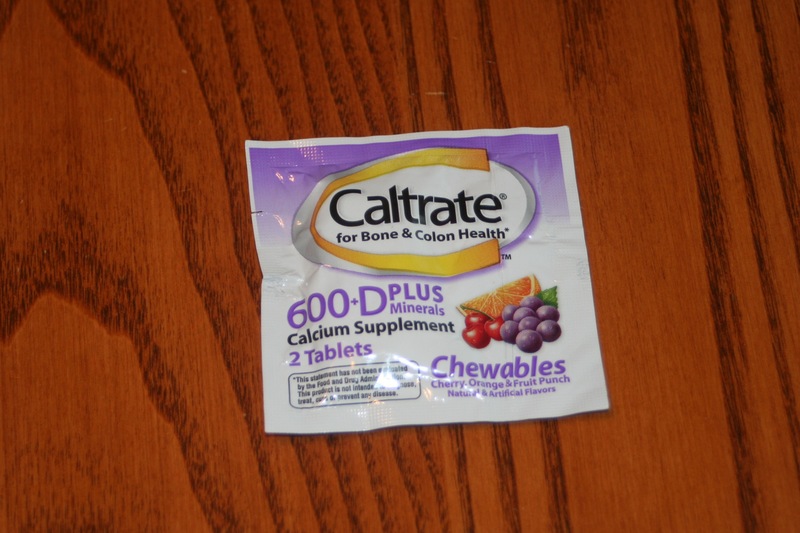 So when I found a sample of Caltrate 600-D Chewables at my doctors office, I picked them up. I called to verify they are gluten-free and tried them out. The flavor is not fantastic and they are a little chalky, but hey, it is a vitamin, not a piece of specialty candy, right? Most important part….they are gluten-free and didn’t bother my stomach! Don’t forget to take your calcium & vitamin D, ladies!! Also, keep your immune systems healthy this flu season by eating healthy & taking your vitamins! Also, getting the proper amounts of rest is really important, too.